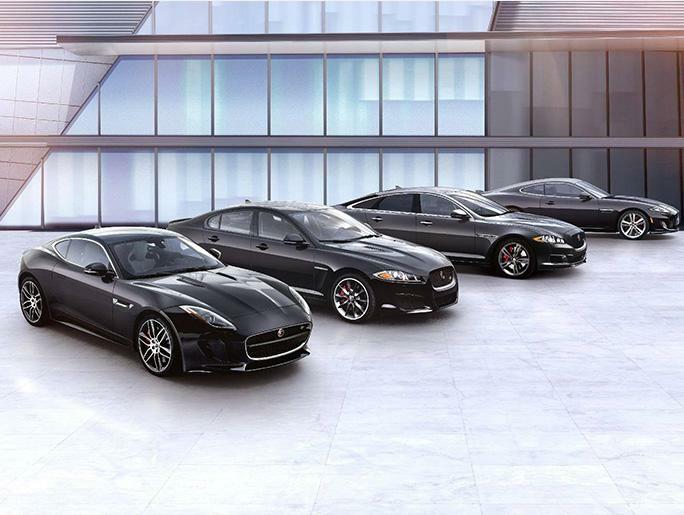 Factory CPO - Jaguar Approved Certified Pre-Owned comes with 6 year 100000 mile warranty.  Red 2018 Jaguar XE 25t Premium CARFAX One-Owner. Clean CARFAX. Priced below KBB Fair Purchase Price! 25/34 City/Highway MPG Odometer is 6509 miles below market average!